The Illinois Farm to School Network (IFSN) is a project of Seven Generations Ahead. 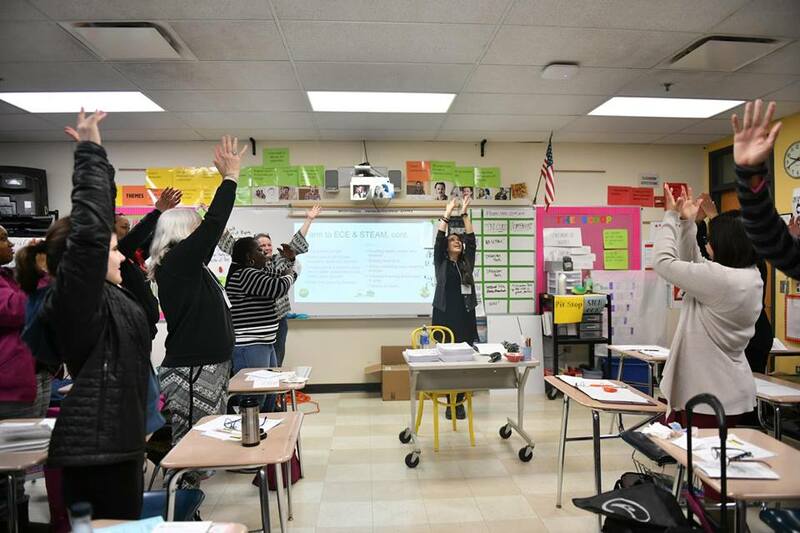 IFSN is comprised of teachers, early care providers, food service staff, farmers, students, and others who are working to change food purchasing and education practices in their communities. 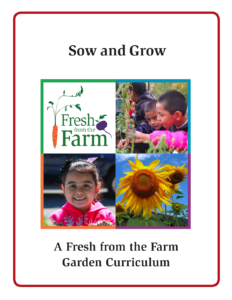 The network provides training, connects partners, and shares resources about all aspects of farm to school– including local food sourcing, hands-on nutrition education, and school gardening. Visit our main website! 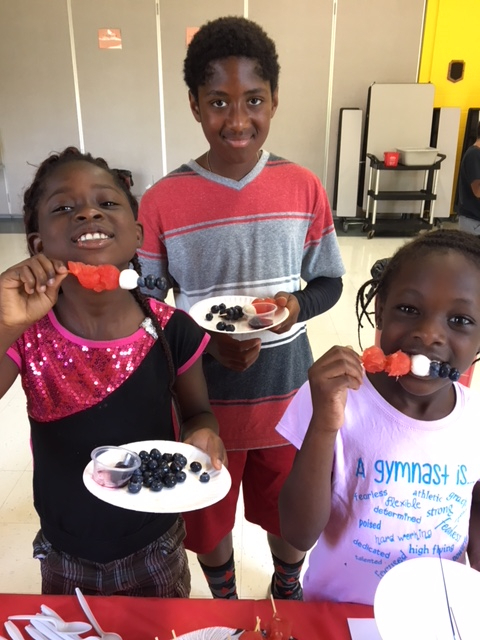 As a Core Partner for the National Farm to School Network (NFSN), the Illinois Farm to School Network supports farm to school and farm to early care and education efforts in Illinois while serving as a liaison for information, resources, needs and opportunities with NFSN. In addition to SGA’s Fresh From the Farm (FFF) curriculum, two major IFSN programs are Harvest of the Month and the Illinois Great Apple Crunch. What is the Illinois Harvest of the Month? It’s an easy program that helps schools buy and serve more local food while teaching students about healthy eating, nutrition, and agriculture. Each month, schools can feature a different local item on their cafeteria menus. This brings more money to local farmers and puts more nutritious food on student’s plates. Additionally, Harvest of the Month foods come with activities and resources for ways to increase education around that food. It’s fun and easy! Visit the Harvest of the Month website to learn more and sign up for the program. The Illinois Great Apple Crunch is a day-long celebration of fresh, local apples from the Midwest! Schools across the state of Illinois can participate by serving local apples on the lunch tray and ‘crunch’-ing into them together as a school. We provide educational supplements for use in the cafeteria and the classroom that will teach your students all about Illinois apples. The Illinois Great Apple Crunch is a part of the Great Lakes Great Apple Crunch, now in its fourth year! 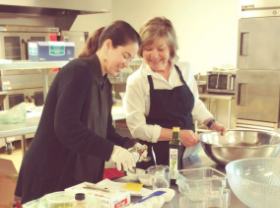 Students across the Great Lakes region participate in this fun celebration of local food. 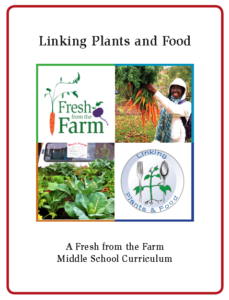 The regional Crunch is a project of the Great Lakes region of the National Farm to School Network and is coordinated in Illinois by a variety of local partners. Visit the IL Apple Crunch page to learn more and register for this year’s Crunch! 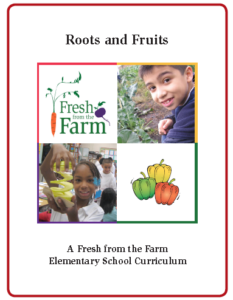 Aligned to the Common Core standards and Illinois State Learning Standards, Fresh From the Farm curricula are designed to engage children from 1st through 8th grades. Check out more resources here. Check out these samples below and order a copy for yourself! They are FREE, but please consider donating to SGA so our work can continue for another seven generations. Thank you! Lessons are designed for grades 3-5, but could be adapted for younger children. These lessons are geared to 5th-8th grade students. Education + Fun = A lifelong love of veggies!